The March Merkin Permit Tournament is getting ready for their big Silent Auction! The auction starts March 12th at 5PM online! Anyone can register and participate in the auction. Potential bidders may visit https://fortheloveofpermit.auction-bid.org/microsite/ or text the keyword ‘marchmerkin18’ to 24700 to be prompted to register. Bidding will begin March 12th at 5PM and extend until March 15th at 6PM. All winners will be notified via text and email if they are a winner. 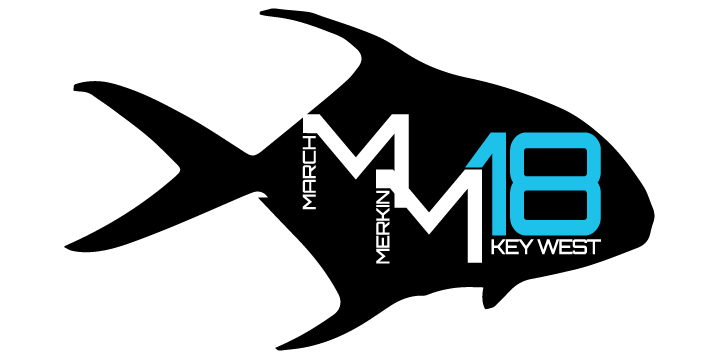 The March Merkin Silent Auction proceeds and all donations will go directly to benefit Bonefish Tarpon Trust and our own Lower Keys Guides Association. Both of these organizations help to keep our fishery safe for the future generations to enjoy. Created & Maintained by March Merkin, Inc. | Every Inch Counts!